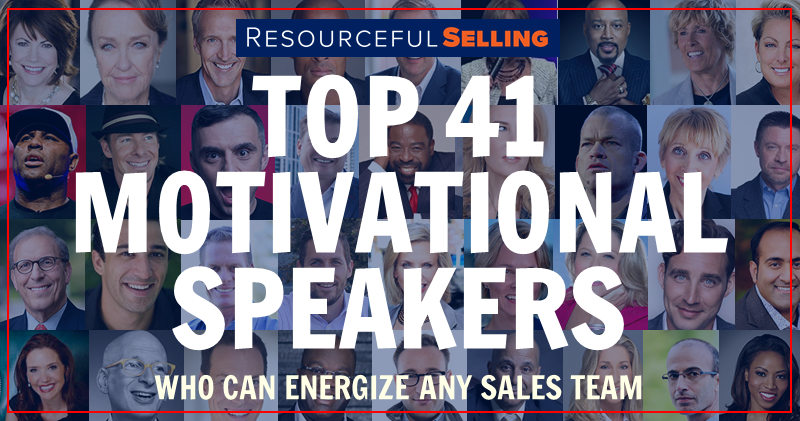 Colleen Stanley listed among the Top 41 Motivational Speakers by Resourceful Selling. Colleen Stanley ranked #5 in the World's Top 30 Sales Professionals for 2019 by Global Gurus. 2018 Gold Medal Award Winner for Top Individual Blog from Top Sales World. Vanity Fair features Colleen in an article following her speaking engagement at DRITTI al SI on May 12 in Milan, Italy. 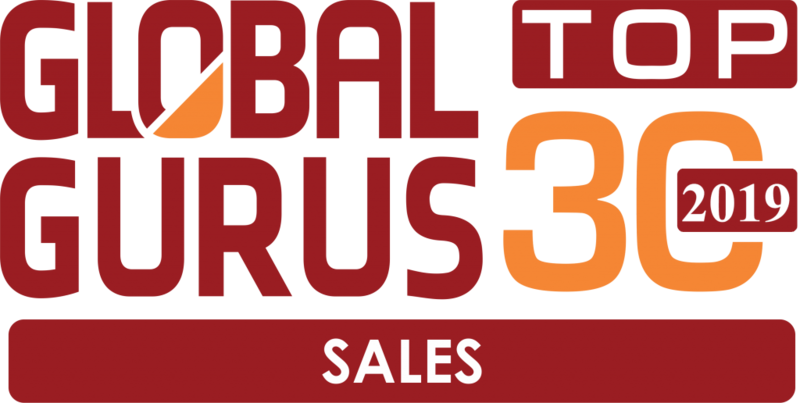 Ranked #12 in the World's Top 30 Sales Professionals for 2018 by Global Gurus. Global Gurus identifies leading salespeople and other luminaries through an email survey of more than 20,000 industry experts. Top nominees who receive more than 500 votes in their fields are added to a shortlist. Industry judges assess the ideas, writings and presentation style of each nominee. Ultimately, the Top 30 Gurus lists are determined by a worldwide audience who identify the “Cream of the Crop” in over a dozen categories. 2017 Gold Medal Award Winner for Top Sales & Marketing Post & Video from Top Sales World. As seen on Salesforce's Quotable.com. If you're serious about scaling your sales organization and revenues, get serious about systematizing your sales department. There are many factors that contribute to sales success. But it all begins with one single decision: to become masterful, not average, in sales. SalesLeadership, Inc. announces that president and founder Colleen Stanley will journey to Italy for a speaking engagement at Dritti al Si (English: "Straight to You"). Stanley will present three sessions on May 12 in Milan.